To those who grew up in the 90s in the Philippines, one would have lived under a rock to not know the Eraserheads. Eraserheads, or E-Heads was a Filipino Rock band of the 90s, formed by Ely Buendia, Raimund Marasigan, Buddy Zabala and Marcus Adoro. The band is one of the most successful, most influential, critically acclaimed, and significant bands in the history of OPM (Original Pilipino Music). Sadly, the group disbanded in 2002 after spending a good 13 years in the music industry. And while I was only 17 back then, I was one of those who grieved for OPM’s great loss. But of course, their music lives on. Even until now. 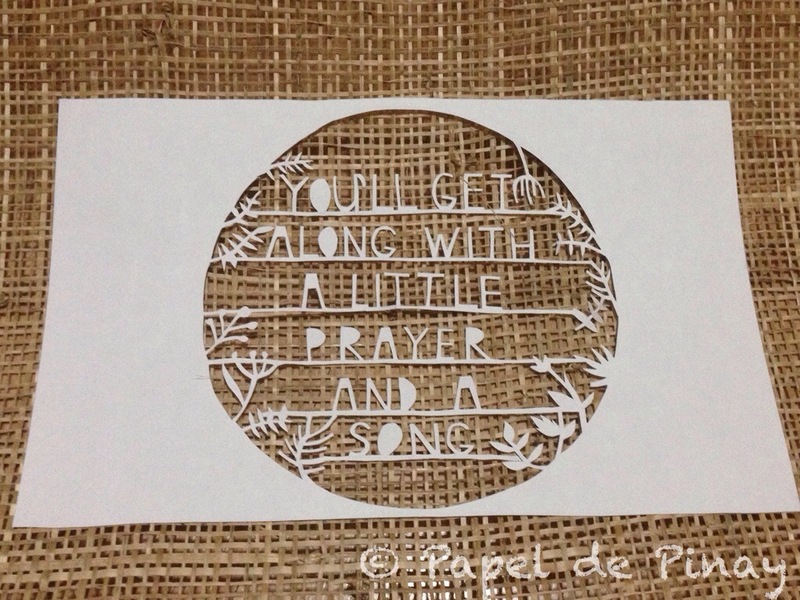 As a small tribute by yours truly, I decided to make a papercut of a line from one of their songs which was a big hit back then. Hence, the blog title. For the full lyrics, click here. 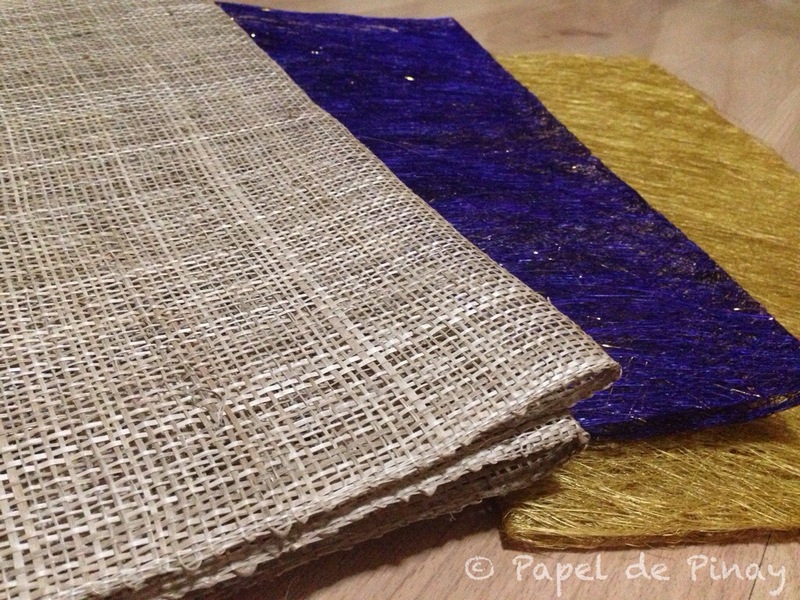 I’ve got to say, I loved making this project. Brought back a lot of memories. 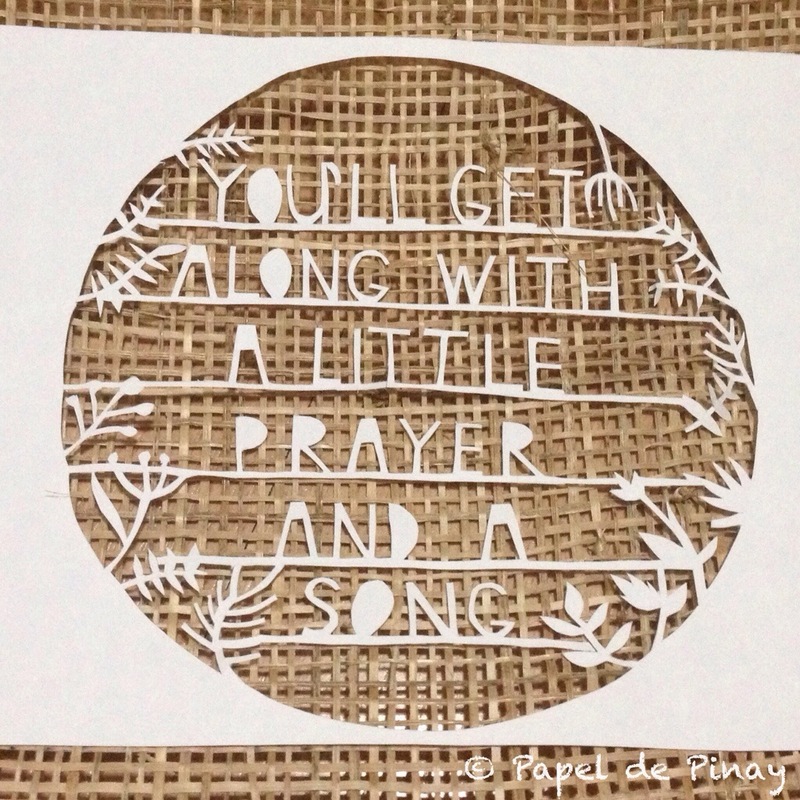 If you’re not familiar with the Eraserheads, here’s a video of the song that inspired my papercut.